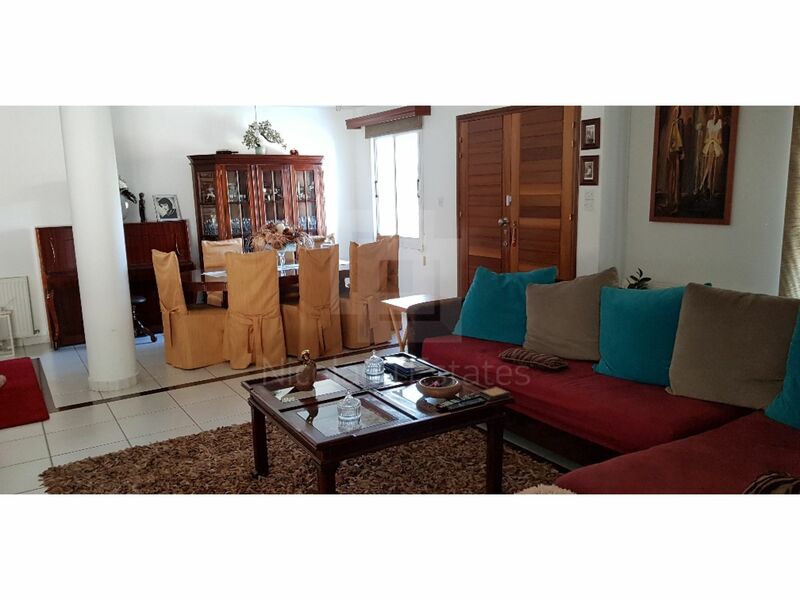 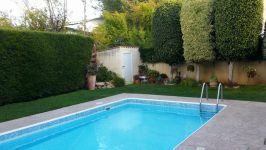 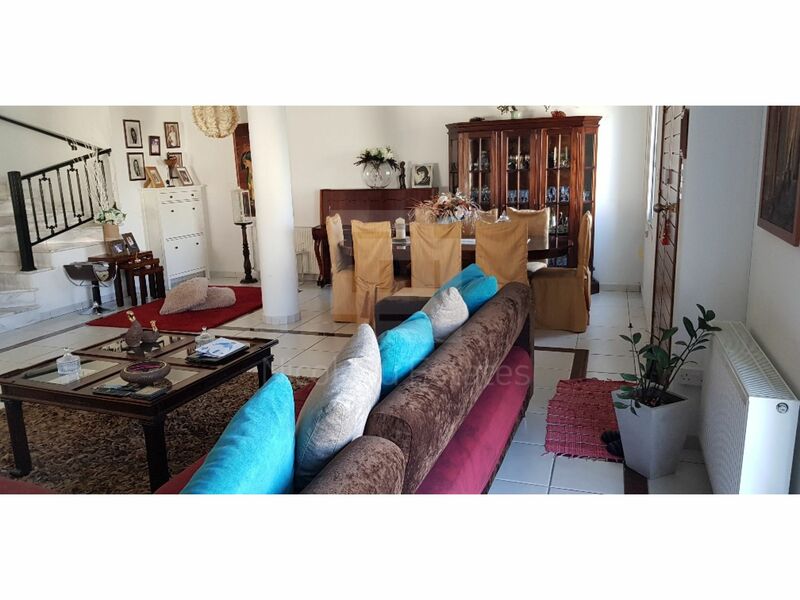 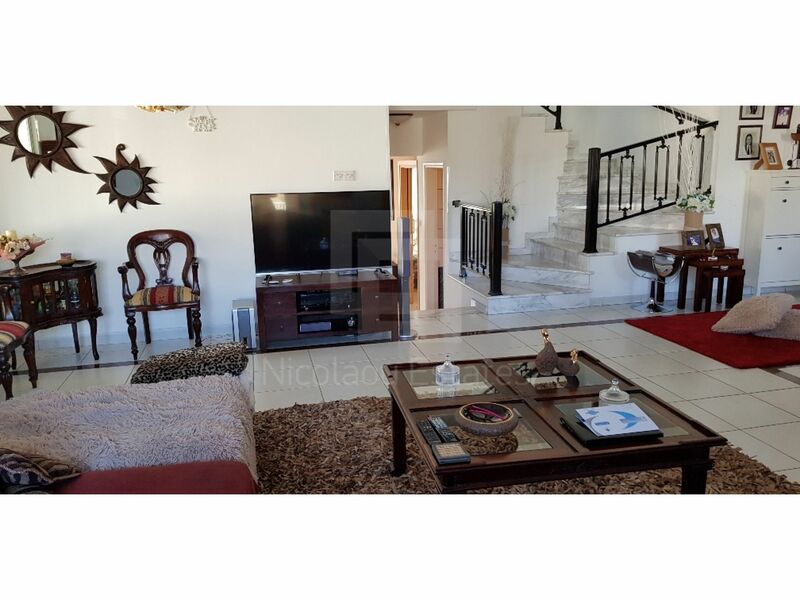 This is a large four bedroom house available for rent. 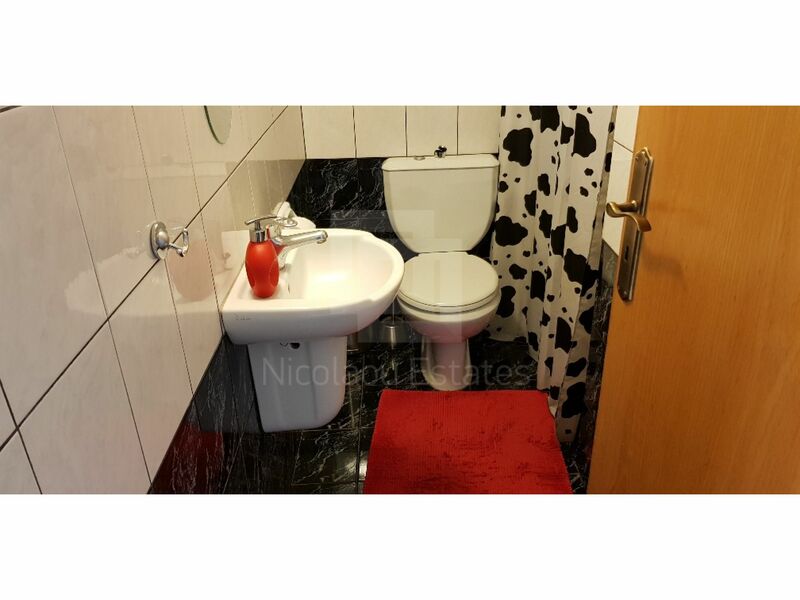 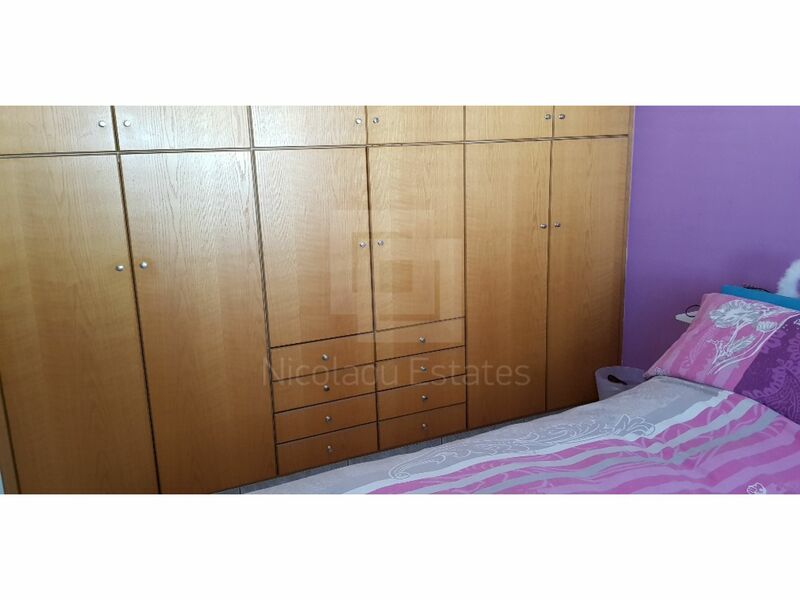 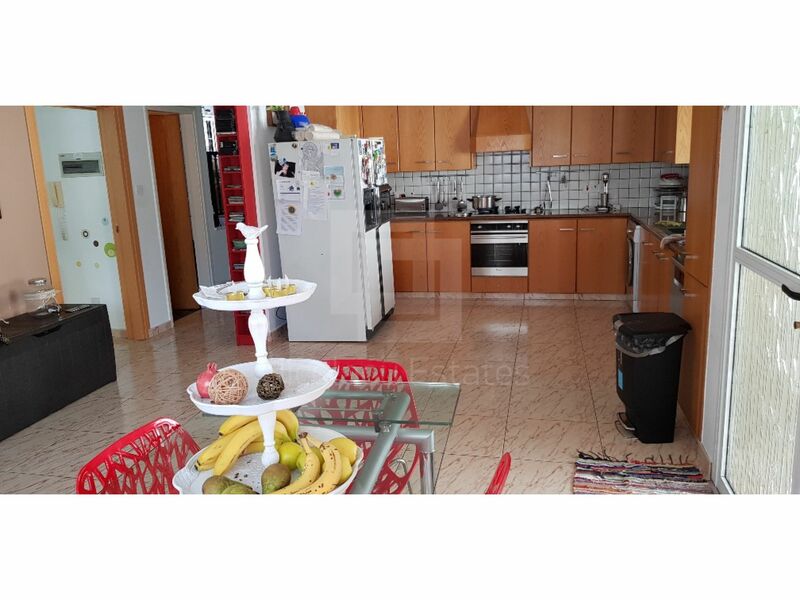 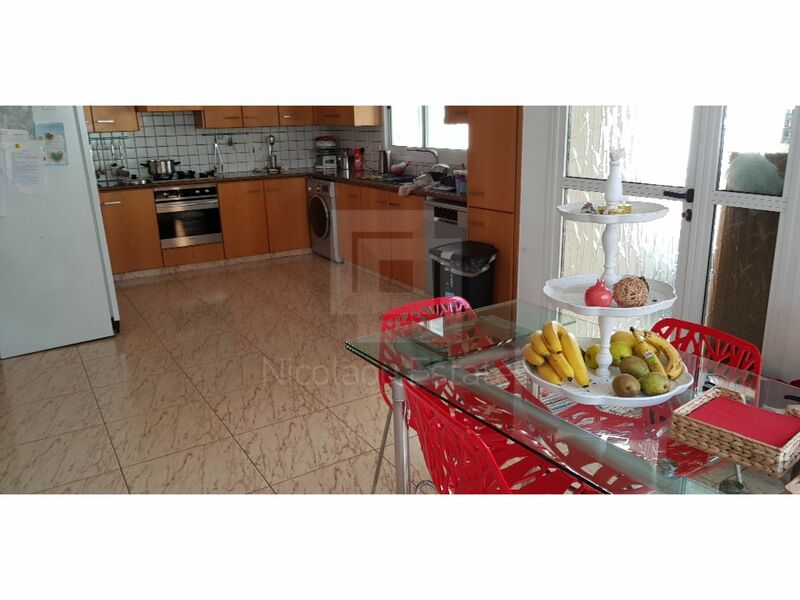 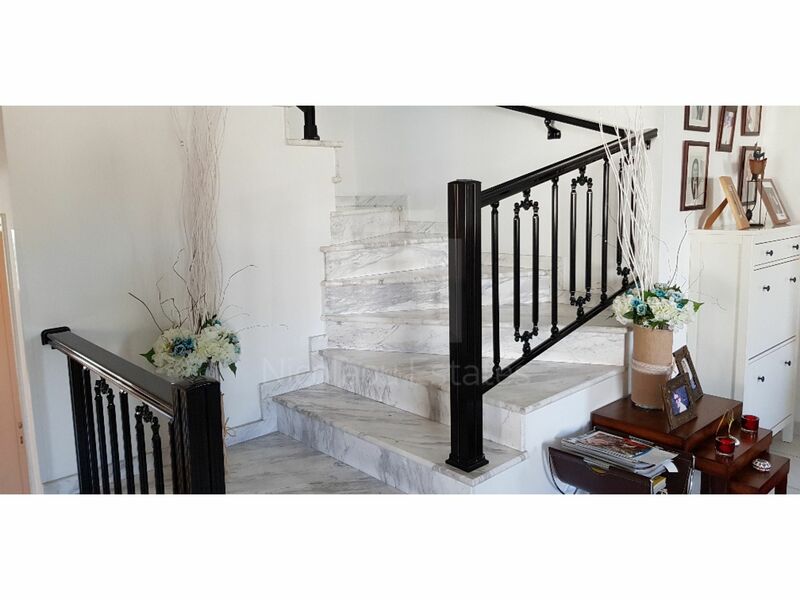 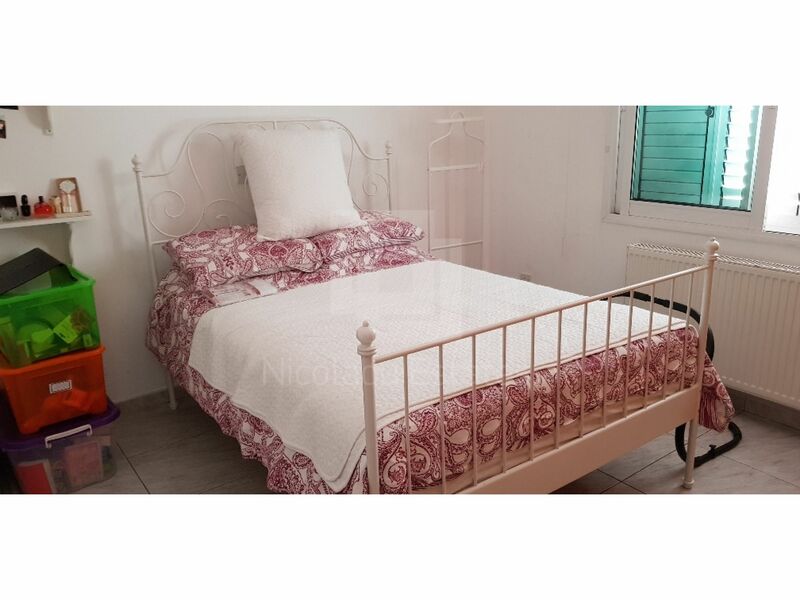 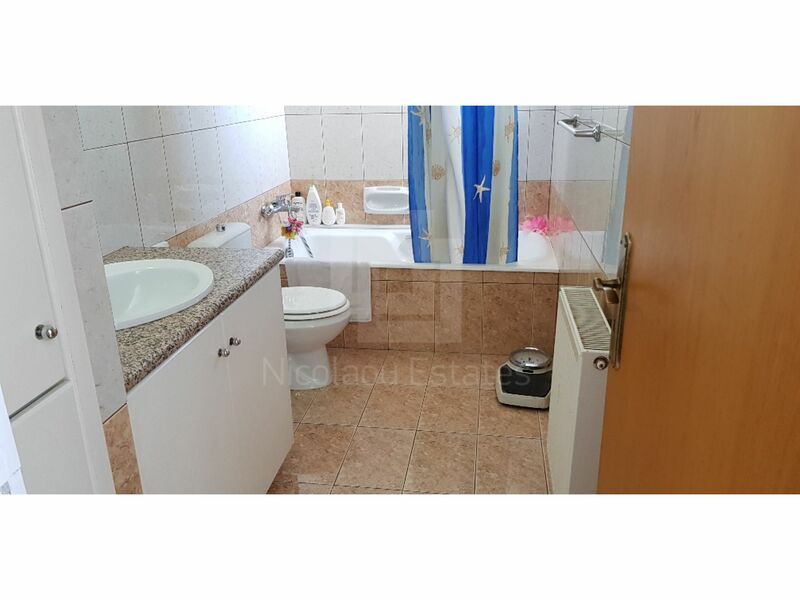 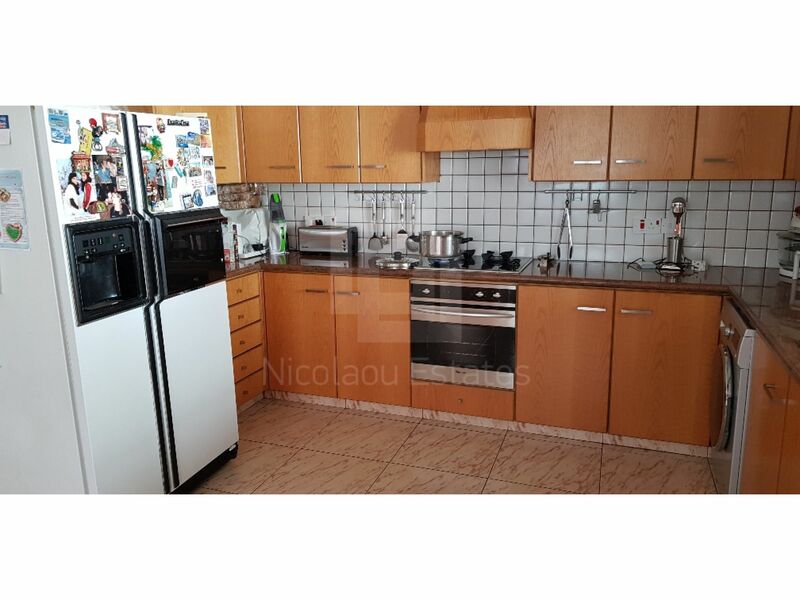 It's arranged over three floors in a central location in Mesa Gitonia area of Limassol. 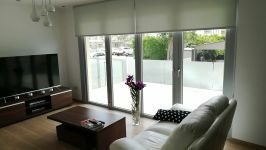 The ground floor consists of a large open space living room/TV room and dining room. 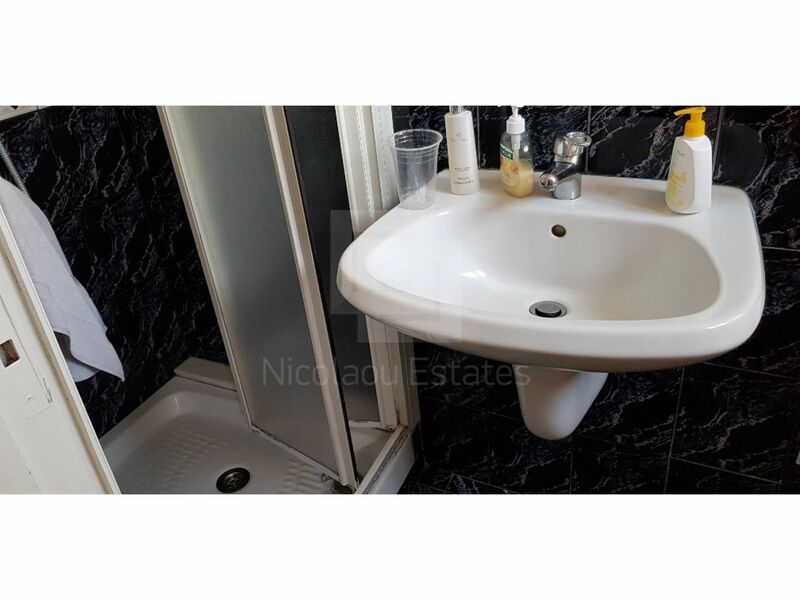 The lower ground floor has a guest WC, a huge kitchen dining room and a very large bedroom with en suite shower. 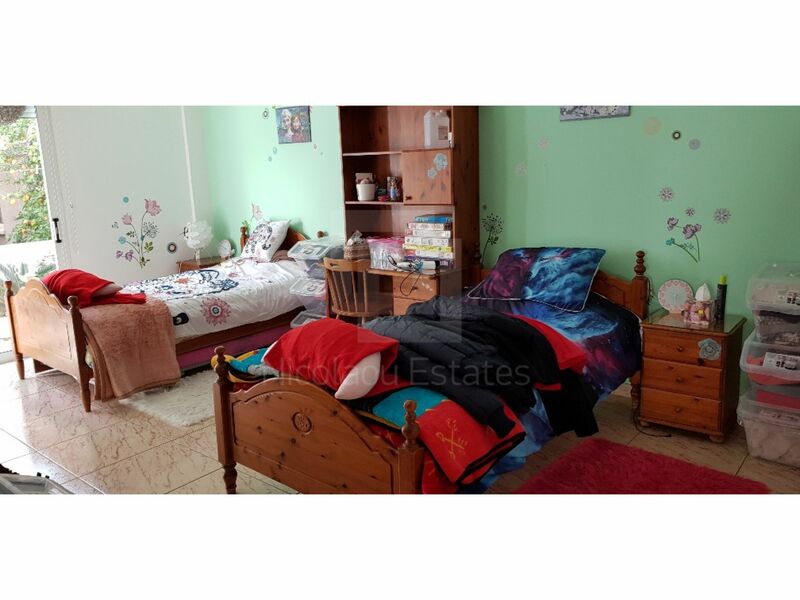 The first floor consists of three good size bedrooms (master en suite) with lots of cupboard space and a family bathroom. 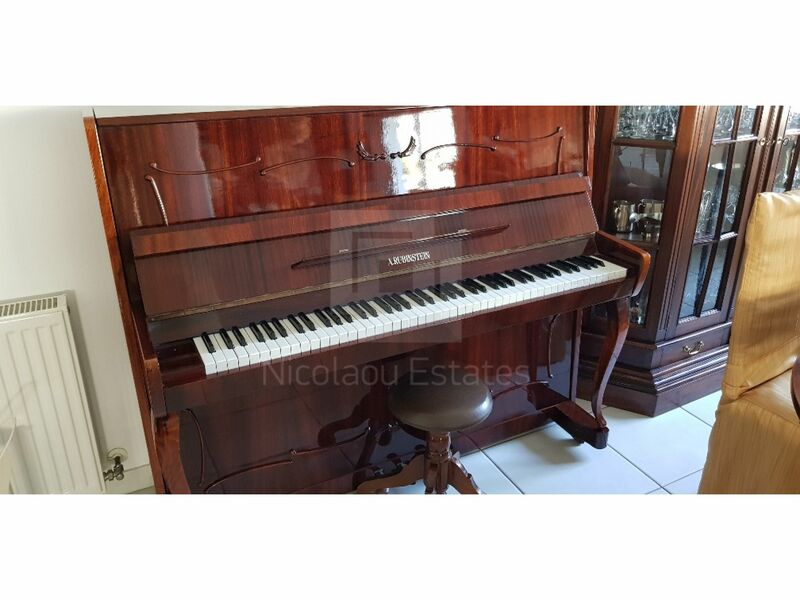 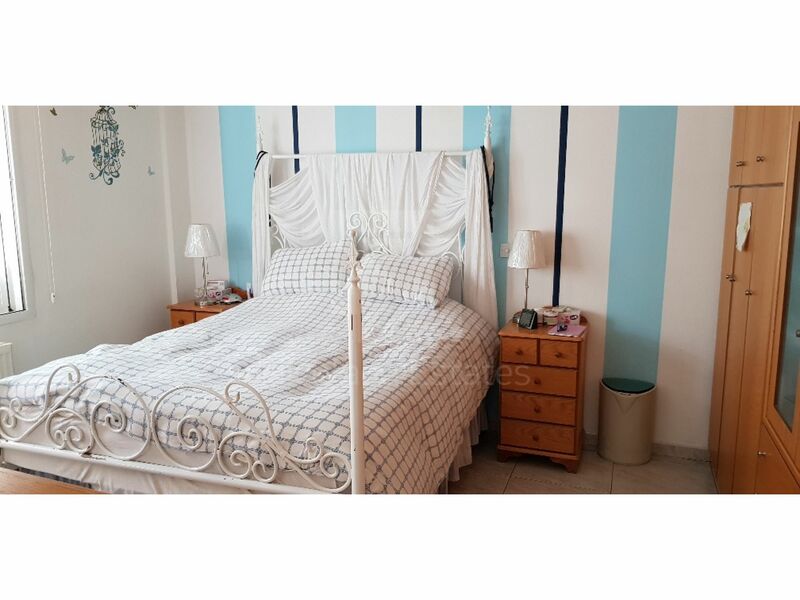 It is offered fully furnished with high quality furniture and electrical appliances,diesel central heating,fully air conditioned, including TV and a piano. 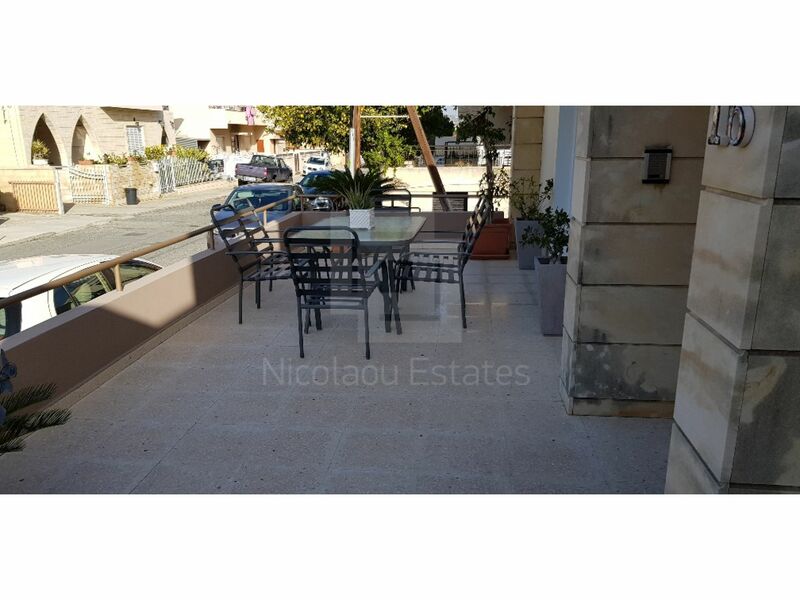 Outside it has a large front veranda, small rear paved space and parking space for three cars. 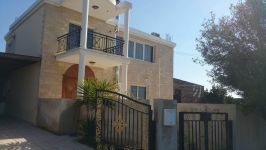 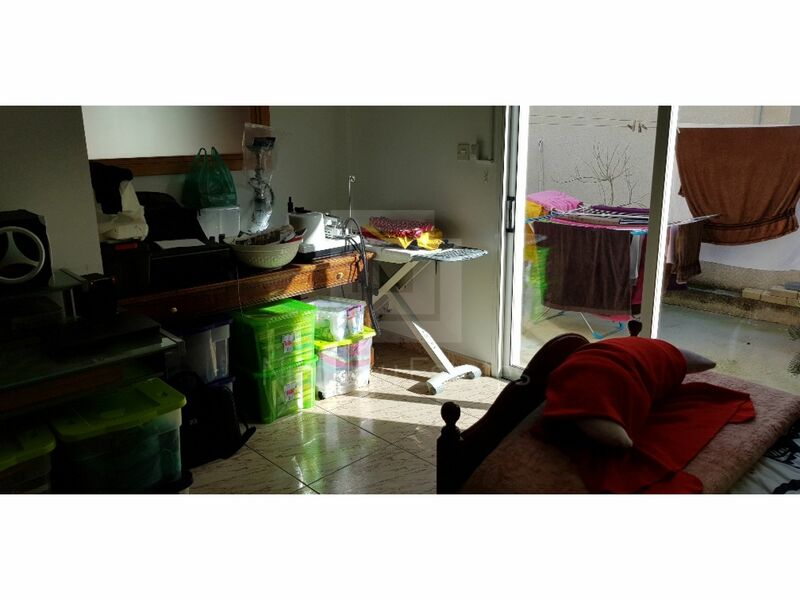 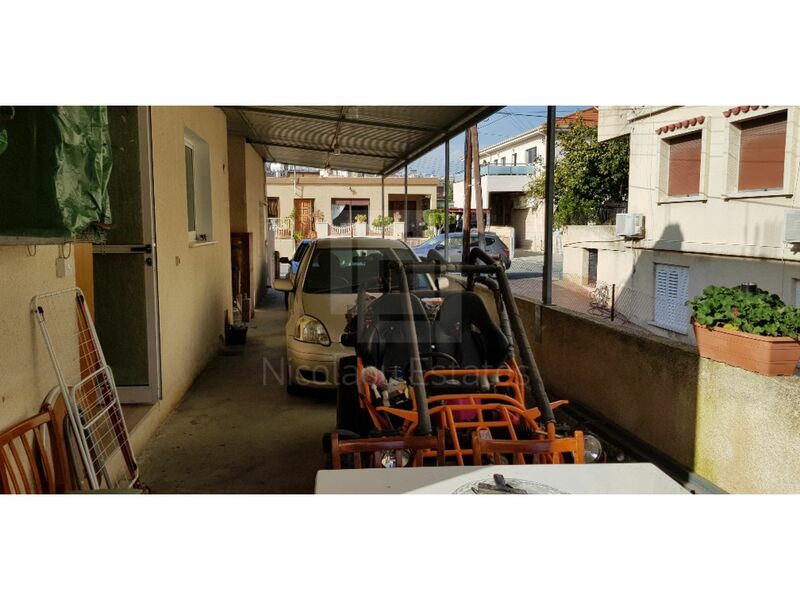 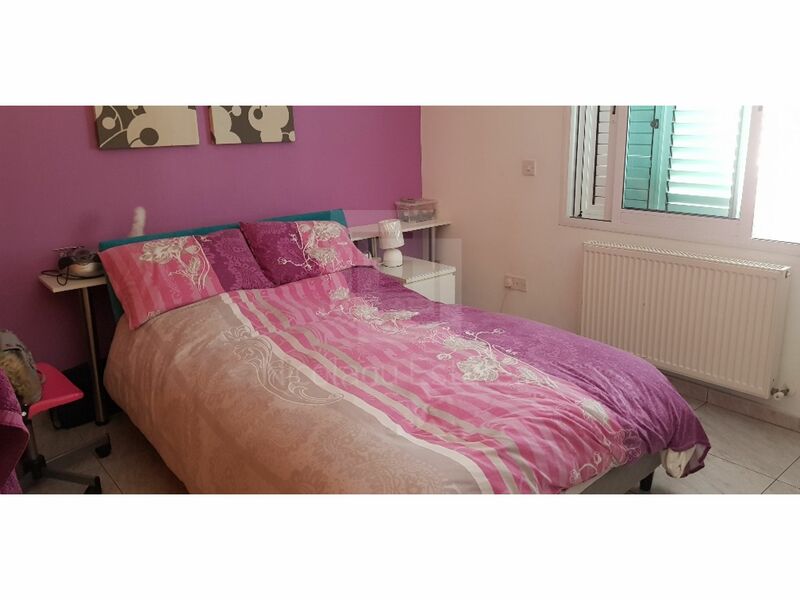 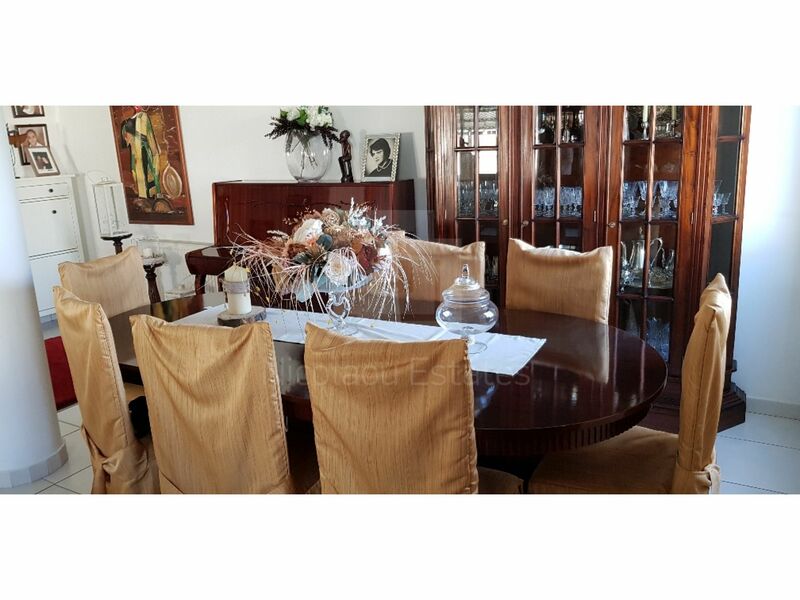 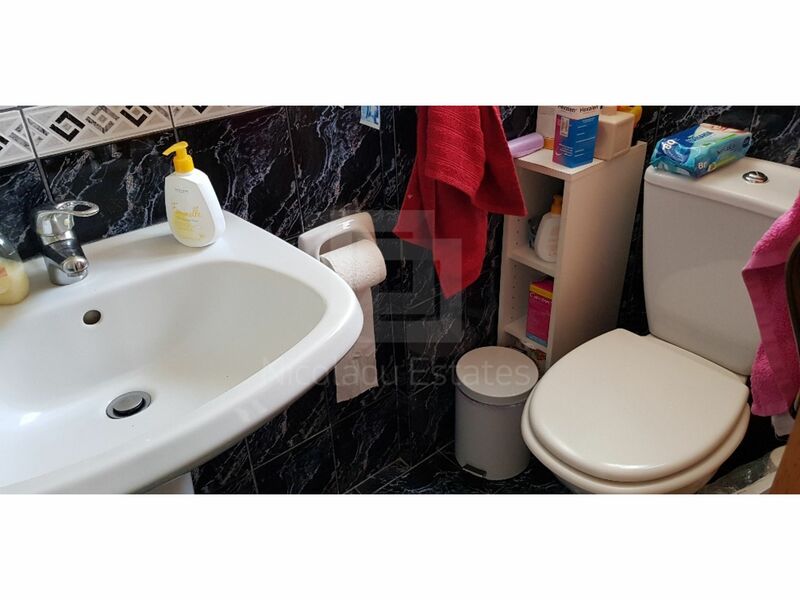 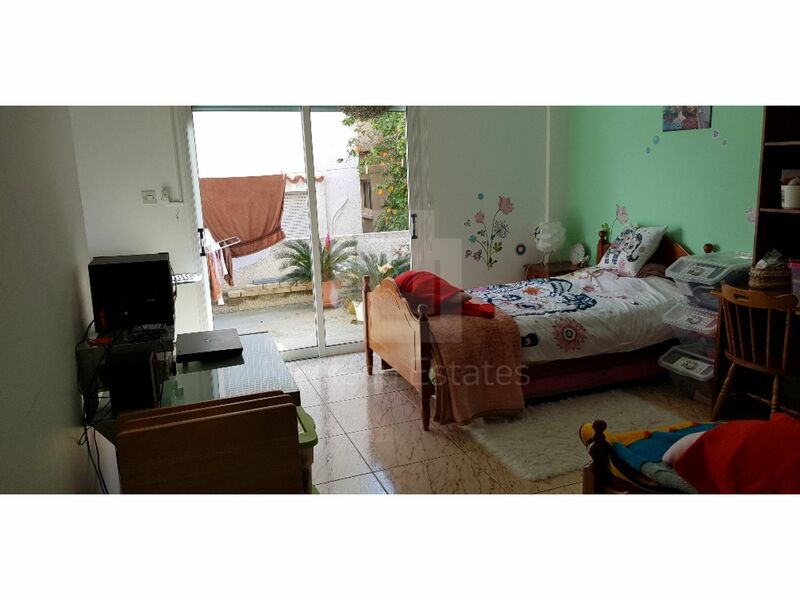 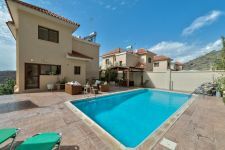 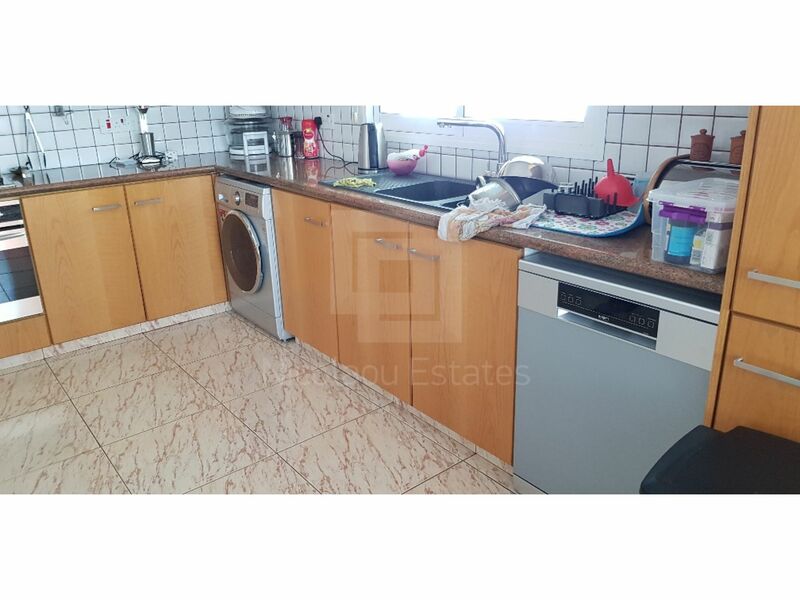 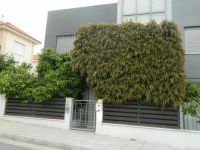 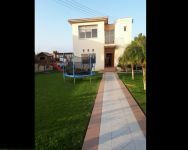 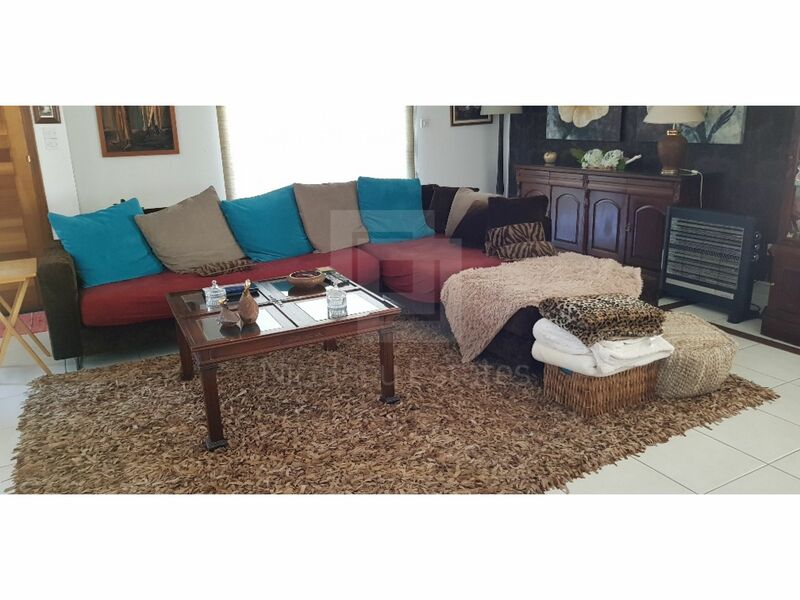 This 4-bedroom semi-detached house in Mesa Gitonia, Limassol is being offered for rent (long term) at EUR 1.800.